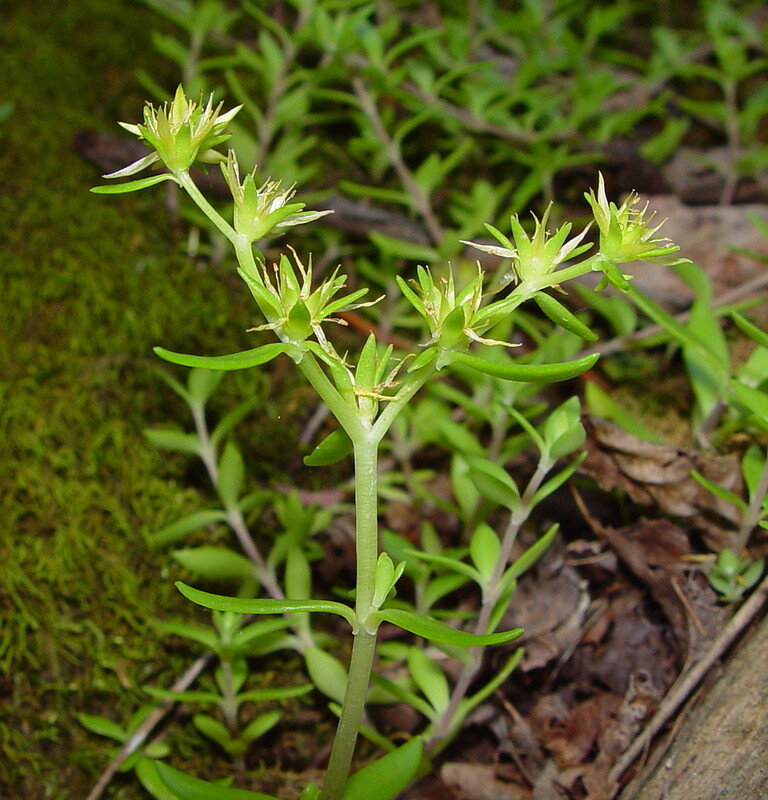 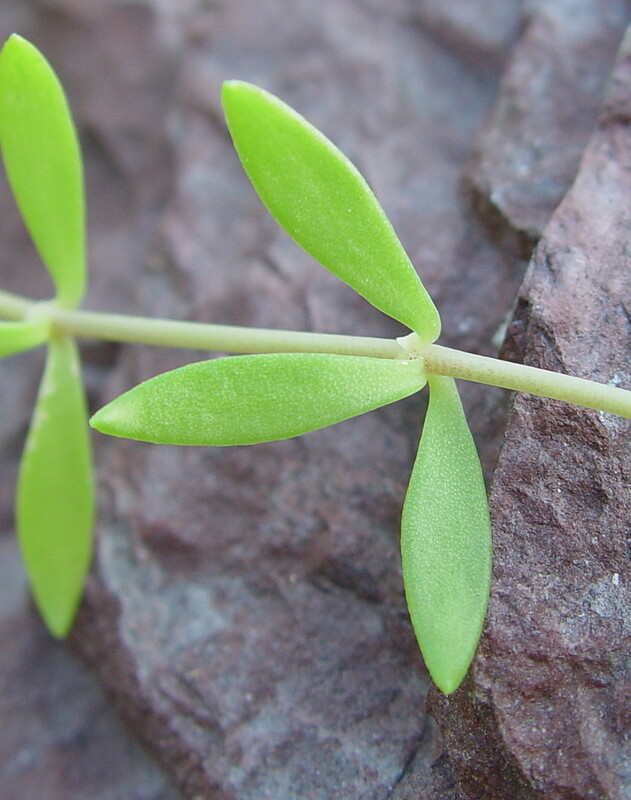 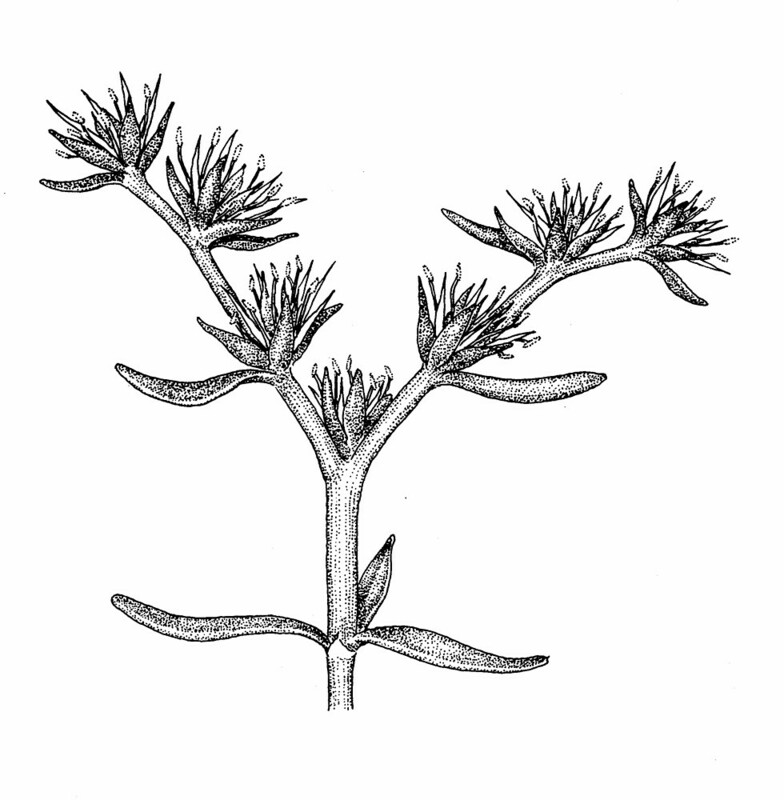 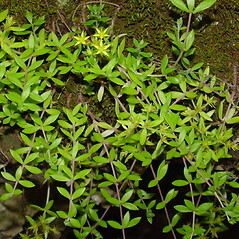 Native to China, stringy stonecrop has been introduced to North America and parts of Europe. The flowering shoots are often tinged a reddish color. 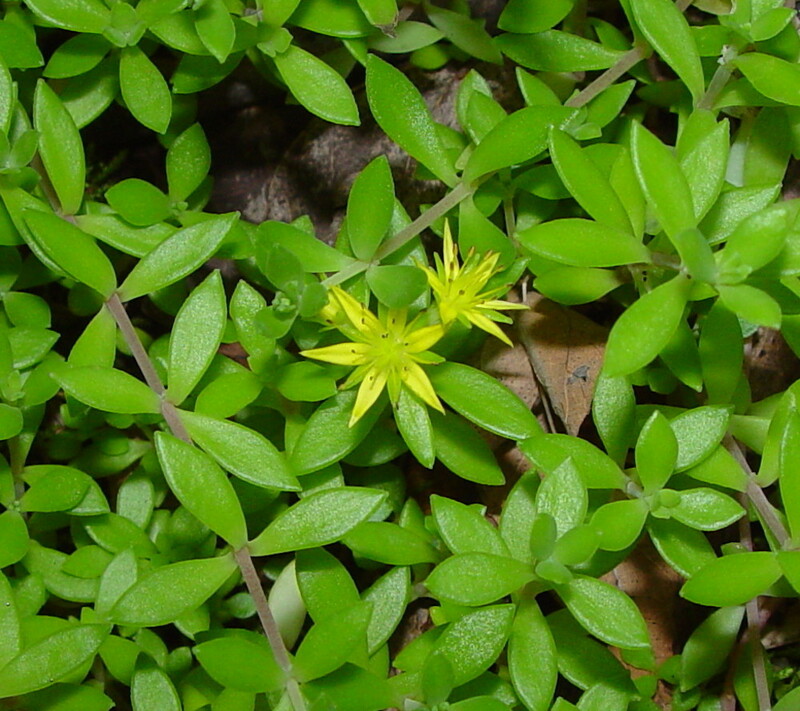 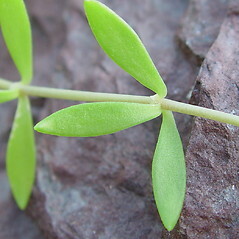 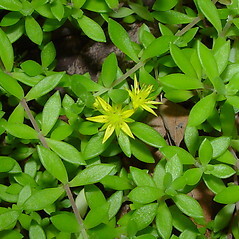 flowers with 4 white petals, lower leaves +/- obovate (vs. S. asarmentosum, with flowers with 5 yellow petals, lower leaves +/- elliptic or oblong to narrow-ovate). 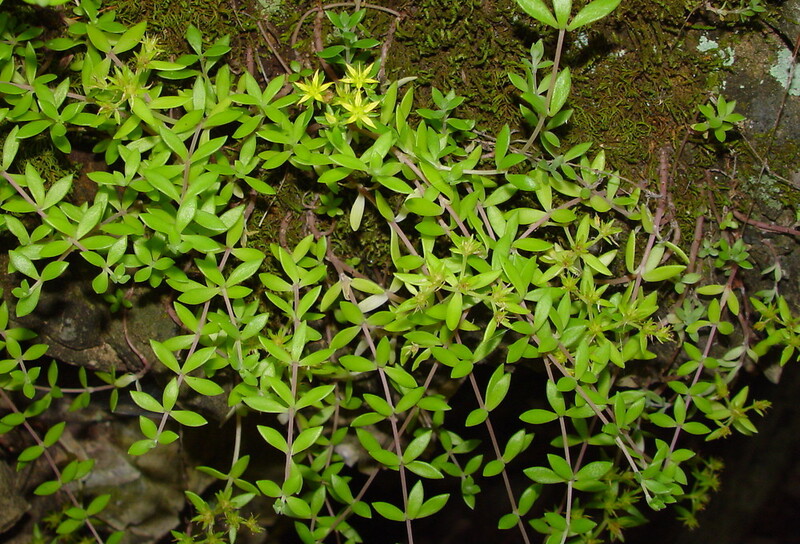 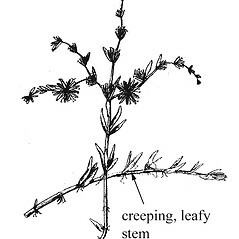 stringy stonecrop. 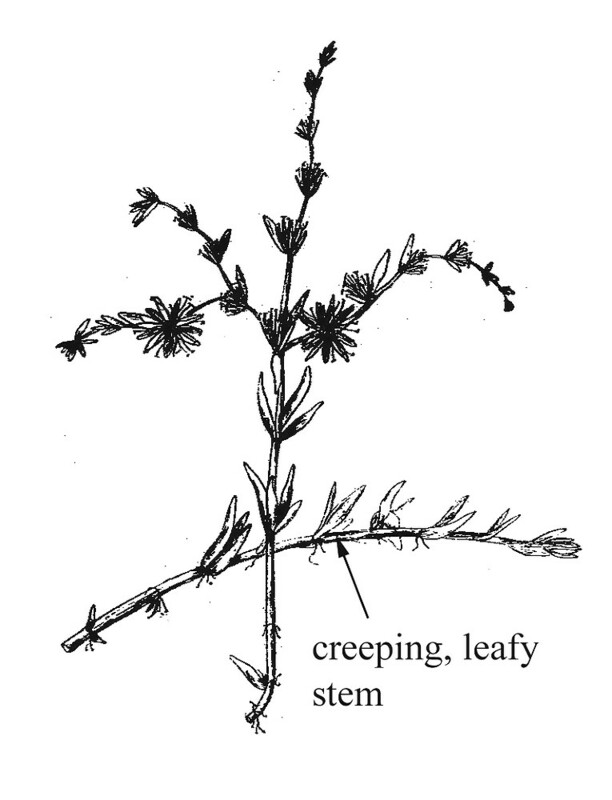 CT, MA, ME, NH, RI, VT. Gardens, roadsides, forest fragments, waste areas, dumps.